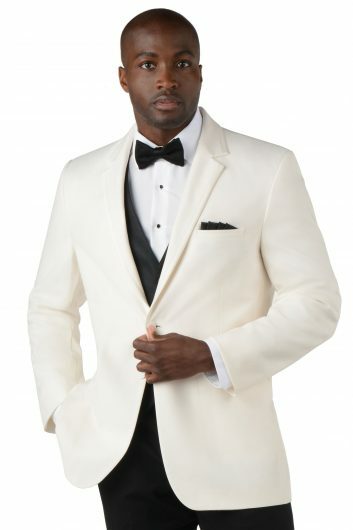 The Navy Blue Colin by Ike Behar is a fantastic tuxedo that will truly have you looking like your best self. 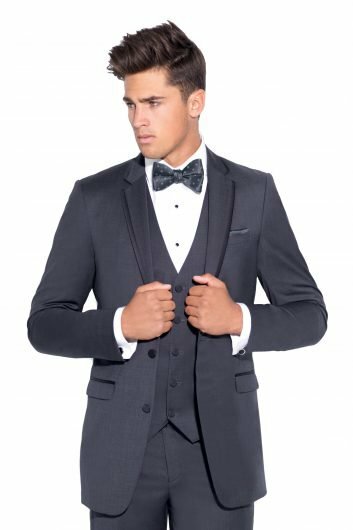 Equipped with a slim fit jacket, this navy blue tuxedo is ideal for anyone looking to stand out at prom, a wedding, or homecoming. 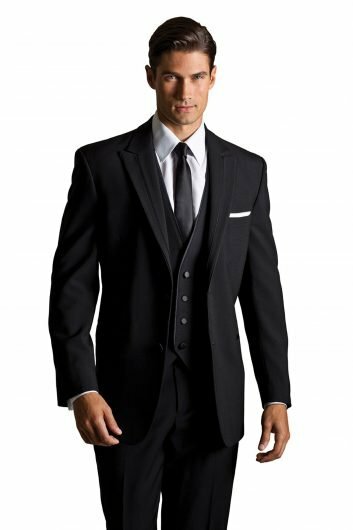 The Navy Blue Colin by Ike Behar, made with Luxe lightweight super 120’s wool, comes furnished with matching flat front pants, two button front closure, and a self faced notch lapel. 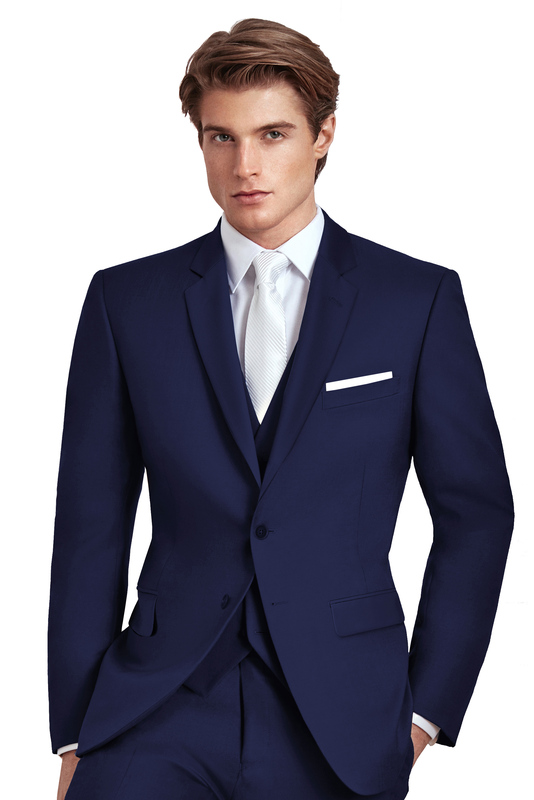 This navy blue tuxedo also comes with flap pockets, side vented back, and an optional matching vest. Available in both adult and child sizes.